Every time a new bond passes the property owner is voting to allow the city to place a new lien on their real property. This means that your property, not you the owner, is encumbered; if you sell your property the new owner assumes that responsibility. This, in effect, increases the cost of owning the property which may reduce the price a buyer is willing to pay. Also, if the new owner is a non-resident, they will pay taxes on 100 percent of the property’s value, as opposed to the 55 percent primary residents pay. A factor they will, no doubt, consider. The current total principal and interest on all City General Obligation Bond debt is $59 million. 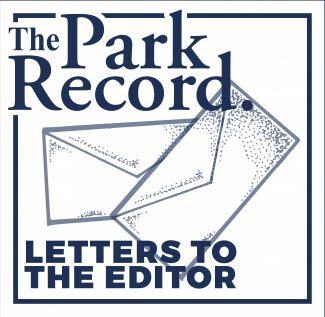 Adding another $48 million (including a $3 million contribution to Snow Ranch Pasture) still leaves the city $19 million short of being able to fund the Treasure acquisition. The money will, of course, come from the real property owners from taxes already paid; yet every resident will in some way affected by reduced services and infrastructure repair and improvements. This bond issue should not pass. I just learned that there is a World Day for Farmed Animals, coming up on Oct. 2 (Gandhi’s birth date). It’s intended to memorialize the billions of animals abused and killed for food each year. Like many others, I always thought of farm animals as “food on the hoof.” But, after watching the deeply moving feature film “Okja” on Netflix, I realized that a farm animal is much like our family dog, fully deserving of compassion and respect. An internet search showed me that farm animals get neither on today’s factory farms. Male baby chicks are suffocated in plastic garbage bags or ground up alive. Laying hens are crowded into small wire cages that tear out their feathers. Breeding sows spend their lives pregnant in metal cages. Dairy cow babies are snatched from their mothers upon birth, so we can drink their milk. The cruelties inherent in factory faming drove me to replace animal products in my diet with a rich variety of plant-based meats and dairy items offered by my supermarket. I have since learned that my cruelty-free diet is also great for my health and for the health of our planet. I am writing this letter as my unreserved support for the candidacy of Meaghan Miller for the 54th House District of Utah. I believe that she possesses the qualities of a good leader and she can be an excellent role model for the community. Meaghan grew up in the area, she graduated from University of Denver and is married to Dylan Gitlin. She is raising her two beautiful sons in Park City. I have known Meaghan for several years, since we both have worked for People’s Health Clinic. 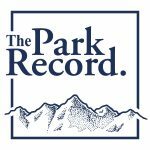 We both have been directly involved in not only human rights and women’s issues but also with many other non-profits in Summit and Wasatch counties. As a woman, Meaghan believes in the importance of family values and she has been very much aware of helping others in the community. I believe that as a State Representative for our community, she would represent the district with great honor and ensure that the people’s interest would be properly protected. If it matters to you, it matters to her! Meaghan Miller has the initiative and dedication to make a significant difference to the progress of the region. I confidently believe that she would perform well as our representative. Why should we pay a $50 million ransom to some New York developer for not exploiting the Treasure property? 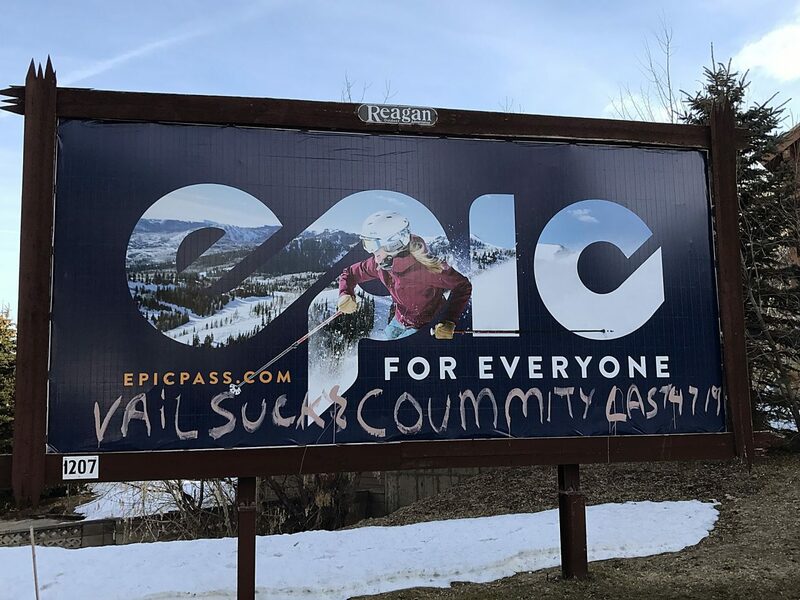 I have experienced years and years of building disruption by TCFC, Vail and others at the Canyons and no one proposed a bribe to make them stop. The gate has been left open far too long to believe that Park City controlled development, affordable housing and sane traffic solutions are still possible. A little more carnage should hardly matter much.